Virginia Coal Country Anxiously Awaits Order From S. Claus Inc.
RICHMOND, Va. — As the Christmas holiday looms closer and closer, the coal industry throughout Virginia is eagerly awaiting their annual order from S. Claus Inc. 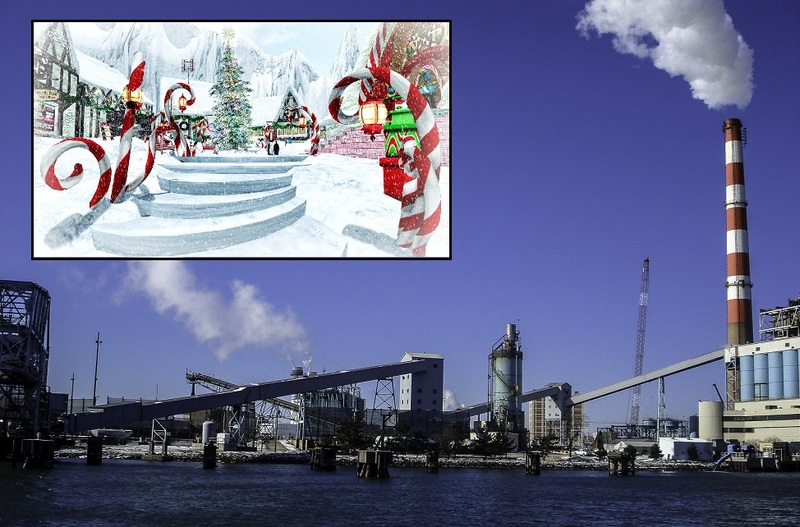 The James River Coal Company (JRCC), one of the state’s largest coal production corporations, has maintained a long-term partnership with North Pole based S. Claus Inc., a gift manufacturer that produces holiday-themed toys. Every December, JRCC has provided bulk shipments of coal to Claus to aid them in their distribution processes on Christmas Eve. However, according to JRCC operations manager Richard Kotallo, the annual order has not come as expected. The coal industry in Virginia survives throughout the year by selling coal across the country to companies for electricity generation, steel production, and cement manufacturing. Profit forecasts have been positive, but a year without a delivery to the North Pole could have a substantial impact on the local economy. Fancy The Peedmont? Click here to check out our online store and subsequently feed the crew.